I was at Costco. and saw that they carry dual flush toilets now – I was shocked. And for 80 bucks! I don’t know if it’s any good or not, since I’ve seen them sell in the past for at least $200 and up. 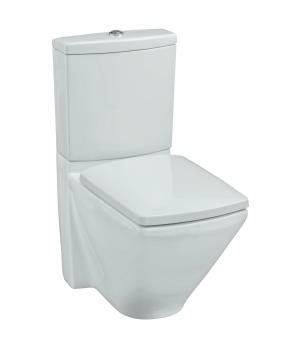 I recently had a conversation with another real estate agent, relaying how one of my clients who rehabilitates homes, puts dual flush toilets in them. The agent had never heard of a dual flush toilet. While they are not new, it’s interesting how few people are aware of them and to see Costco. getting in the game. I guess if they can sell a billion of them and there is a buck to be made… I’ve always thought that things like this need to be main stream for great impact to be made. I hope everyone buys one or several and has them installed in their homes. Oh, and now that our water is being metered in Sacramento, all the more reason to conserve. Check out how these toilets function. Also, watch the video on the link – good stuff to remember. This entry was posted in Home Buying, Real Estate, Valuable Information and tagged advice, Buyer, buyers, buying, Environment, First time home buyer, Green, Investing, investors, Questions, Real Estate, Realtor. Bookmark the permalink. Thanks for the info. I liked the video. 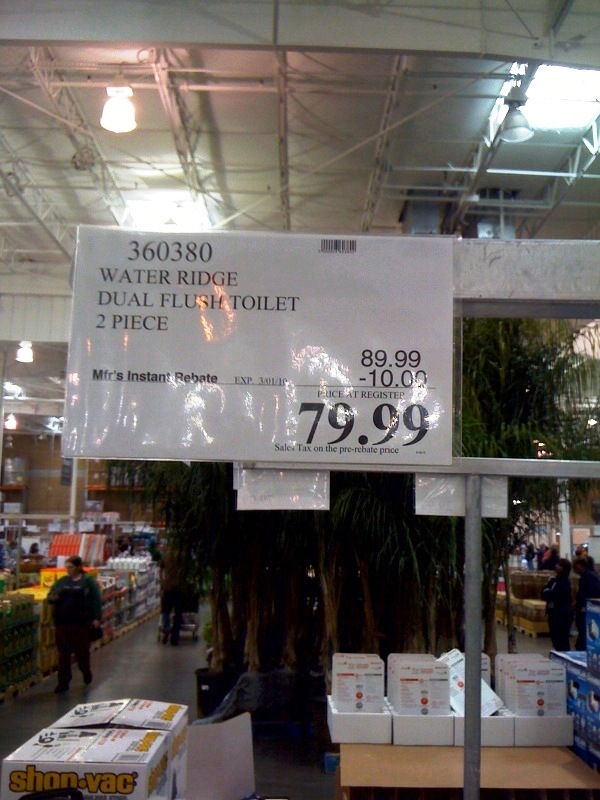 I have not seen any dual flush toilets in my market. Tankless water heaters are slowly becoming popular in my area. I have to replace a toilet eventually, so maybe I’ll have to upgrade to “green”. yeah, I’ve heard of that – even cheaper than the Costco ones. I’d read your blog, but mi Espanol es muy mal – What do you write about?